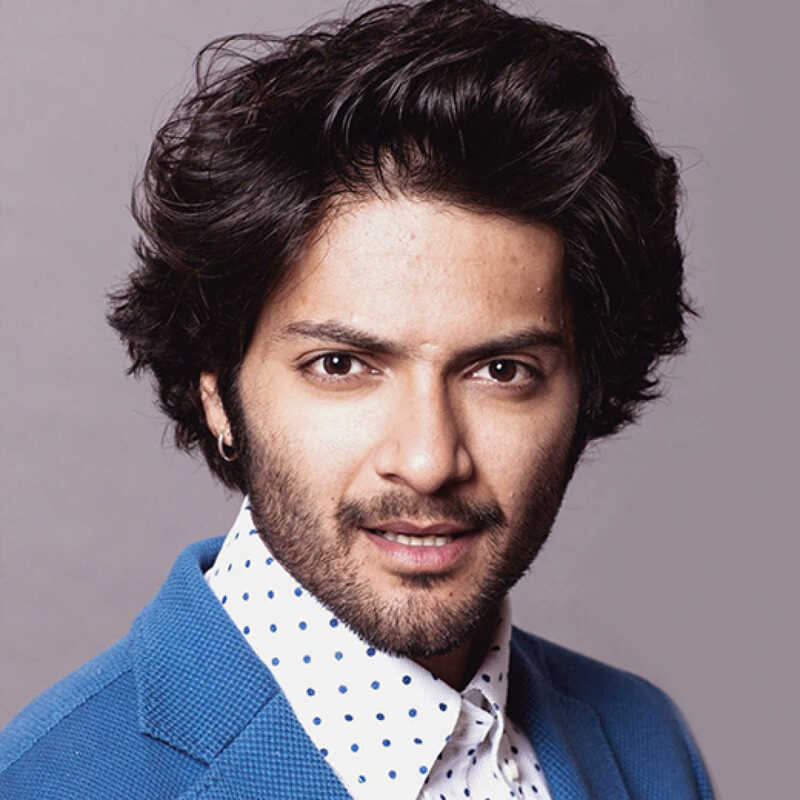 Do you look like Ali Fazal? Directed by Pawan Kripalani, the film will mark the first horror comedy for Shaikh and Fazal. The actor admits that being in love does make celluloid love more interesting. I declare that I wish to represent "Ali Fazal"